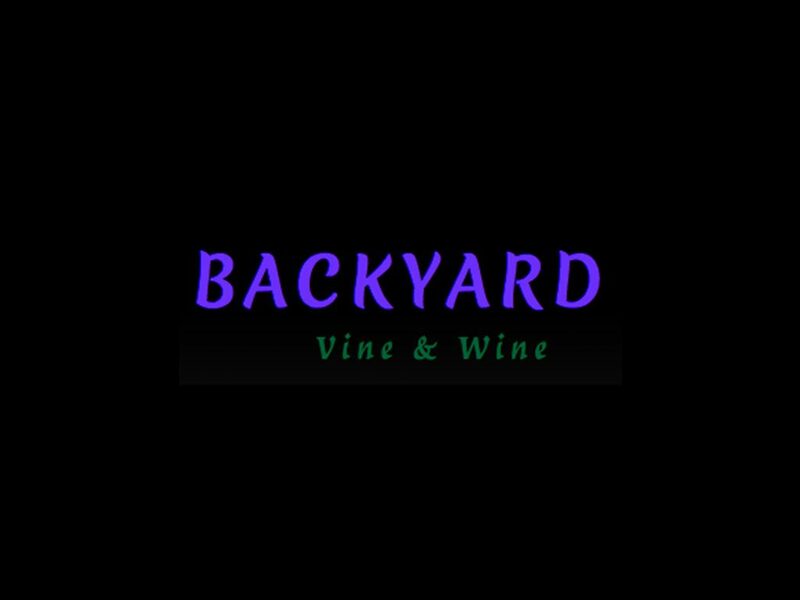 Our backyard has given us many great memories, let us help you create many more in your backyard celebrations. Whether it be a glass of wine with dinner or one for a special occasion, we hope you will cherish every minute. 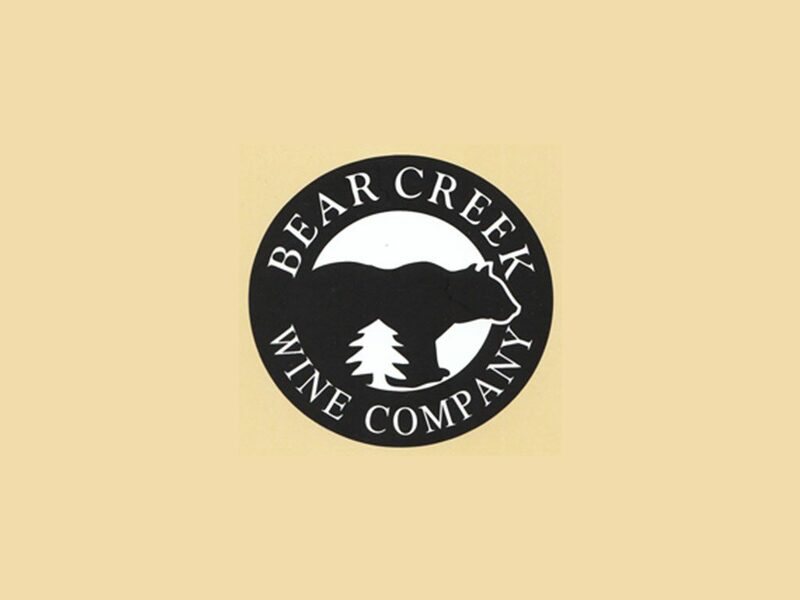 Bear Creek Wine Co. features 8 different Missouri Grape wines that range from dry to sweet. We pride ourselves in offering great Missouri varietals wines with a rural Ozarks atmosphere.